Need something light and good for the soul? Then you need this book. 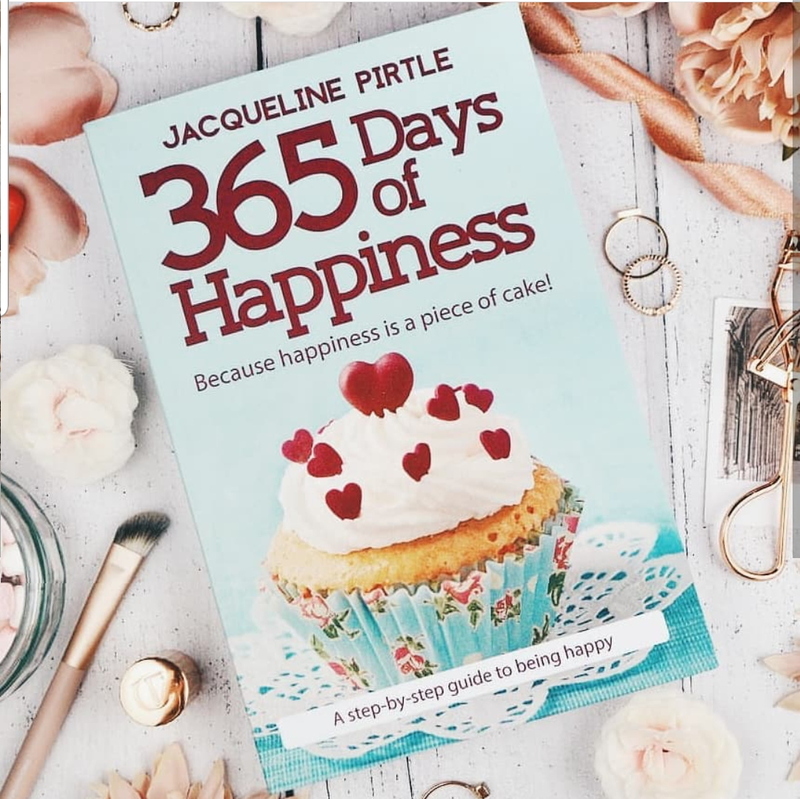 Reading made easy with 365 daily passages sure to lift your spirits and add a little joy to your day.